t's back to that time of year where everyone makes New Year's resolutions about how they will improve their lives over the next 12 months. While it's great to set yourselves goals, we all know that the majority of resolutions fail, simply because we set targets which are unattainable. If you are looking to stick to stricter home security and want to be able to say "I've stuck to my resolution" then look no further! Here are 3 great New Year's home security resolutions you can make and stick to for 2016! You may have installed them with good intentions of activating them every single time you leave the house, but a home security system isn’t going to do your home much good if you forget to use it. New year, new start- there's no better time to revamp your routine and include setting the alarm as you leave the house than the start of a whole new year. If you haven't invested in a security system for your home, it's not too late! Make your property harder to break into and deter thieves by making it one of your resolutions to install and utilise a home security system. It's all well and good presuming all the windows and doors in your property are shut and locked, but there's no harm in checking and giving the house a once over before you leave. It doesn't matter how safe the area you live in feels, it's always better to be safe than sorry when it comes to protecting your home, and a 3 minute check to make sure that all windows are shut and locked and all outside doors are locked too can really make all the difference. 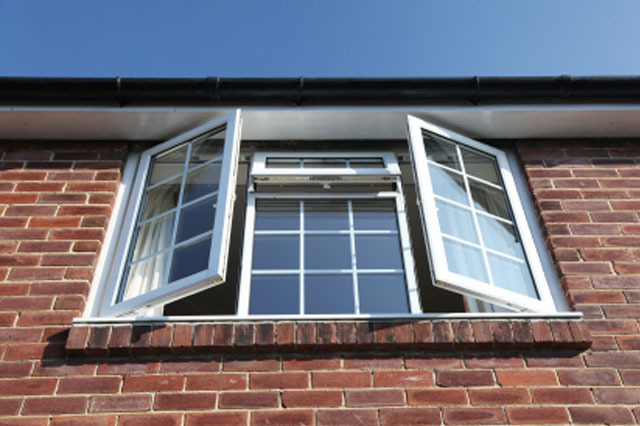 Don't give thieves easy access to your home; even if you are sat in the back garden during summer, make sure all doors and windows are locked down to avoid attracting opportunistic thieves! 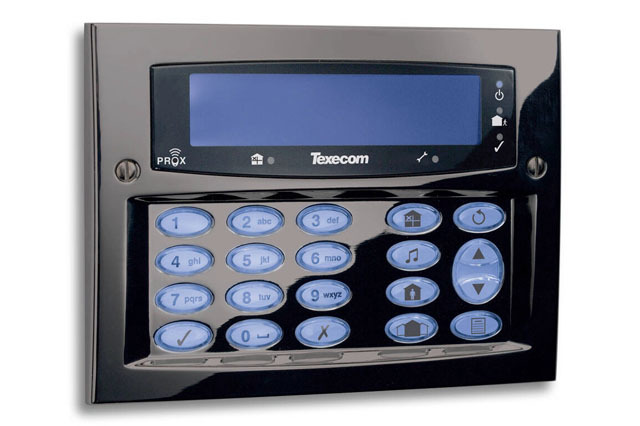 Don’t want a potential burglar to see into your home when you aren’t aware of it? Make sure that you are closing your curtains when you aren’t in the house or when you are asleep.